Below you will find information and resources for Gregg County public records. This includes arrest records, criminal data, judicial records, court & vital records. Gregg County is one of 205 counties in the state of Texas that we have criminal records data for. 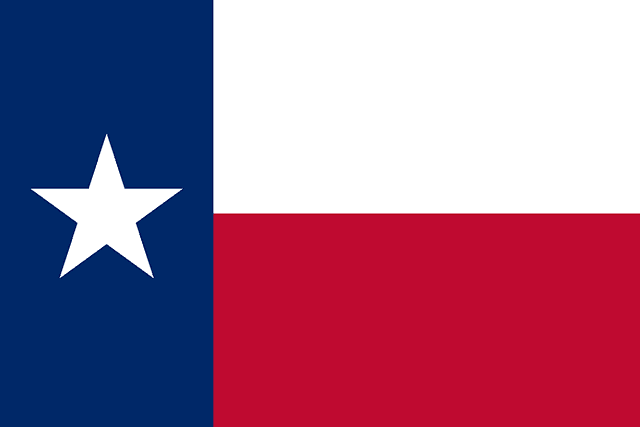 With a population of 1,064,684, it is the 47th most populous county in Texas. We’ve compiled a list of free public records resources as well as some interesting criminal stats. If you’re looking for records about a specific person in Gregg County, try our Public Records Search. 2015 is the latest year we have criminal statistics for Gregg County. In that year, there were 537 major violent crimes and 4,967 major property crimes. Keep in mind that on top of those crimes, there were also minor crimes not included in our stats. On a per capita basis, Gregg County ranked 286th for violent crimes and 274th for property crimes. To learn more about crimes in specific localities, please review our city pages. You can also see criminal and court records for other Texas counties. Search through Gregg County clerk of court records to uncover information from dozens of public records databases. Perform a basic background check or use the resources below to conduct a case lookup, jail inmate search or a county court docket search. Some resources may contain information on warrants, sheriff and judicial records. The resources below may contain data related to vital records for Gregg County, Texas. Search through divorce records and marriage licenses, as well as death certificates and birth records to uncover information you are looking for. You may need to provide proof of identity to access some of these records. Search through property records for Gregg County, Texas. Use the resources below to find property tax records, recorder of deeds information, lien and land records.